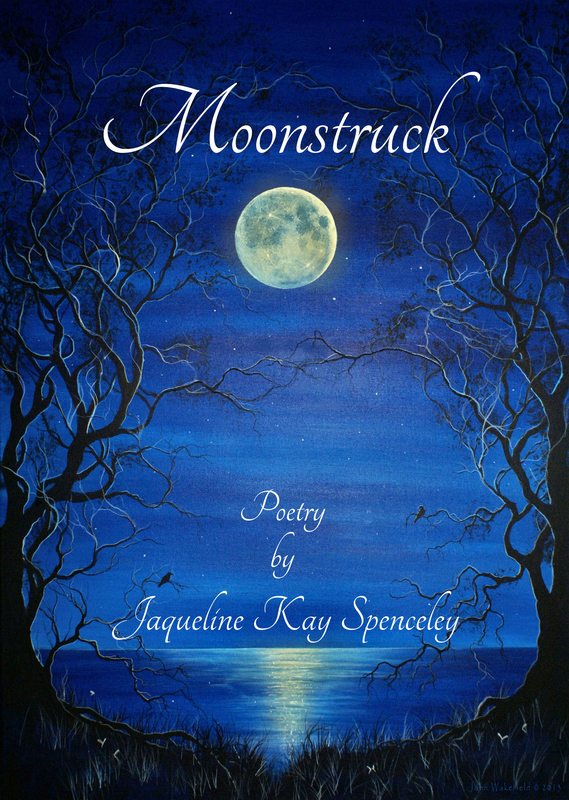 This heartfelt collection of poetry, written by Jaqueline Kay Spenceley, over the course of her life, covers an array of subjects from shoes to family beach holidays. Beautifully illustrated by John Wakefield, this full-colour book would make a wonderful gift. You can purchase the book in paperback from Amazon.